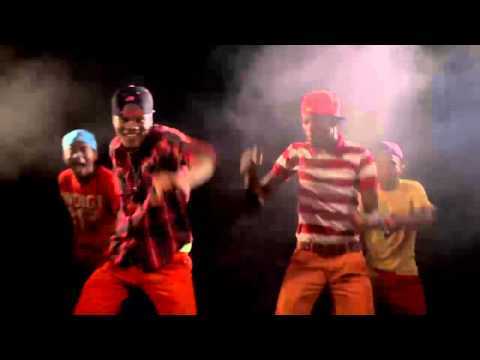 M Jay Entertainment Front-line Artiste Mario drops the music video of his single titled Robo featuring Seriki. The video is quite thrilling and captivating, it was shot in the shores of Nigeria by Cardoso Imagery. Enjoy!